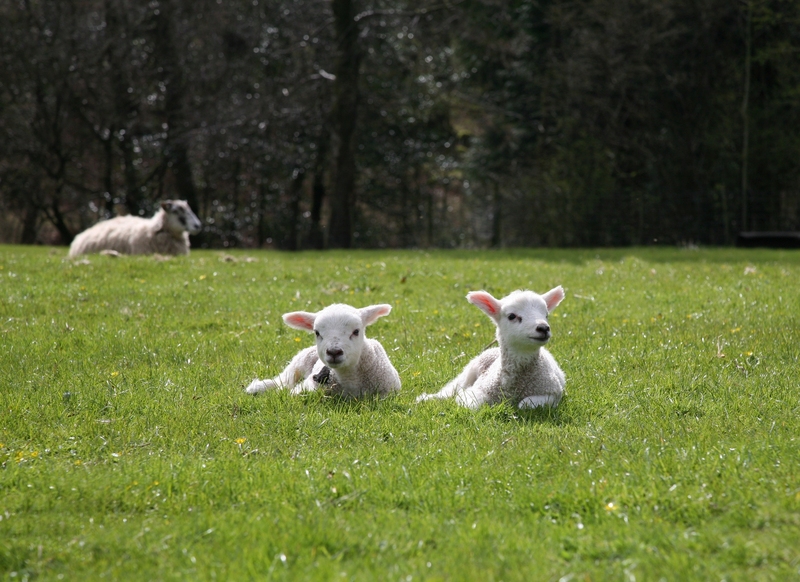 Spring has finally arrived and the fields are abound with sprightly lambs bouncing and bleating with the joy of life. The Easter bunny is busy packing his bag with chocolate eggs and other chocolatey treats, while parents are scouring the internet for things to do with the little ones during the holidays. Last year I spent Easter morning hiding little eggs and goodies in the back garden for five hyper kids who, once released, ran frantically about in search of the treasures. It brought me back to being a child and racing about our garden in search of hidden Easter treats. The only thing was, I was the youngest of five children, and no matter how many I managed to find, my haul would be more than halved as my elders descended upon my stash. For some other Easter break ideas have a read here.